In Queensland, 1 species of Tilapia and 1 species of Oreochromis are in plague proportions. Not just the odd cichlid here or there either. Almost every waterway has them in the affected areas, out competing native fish. 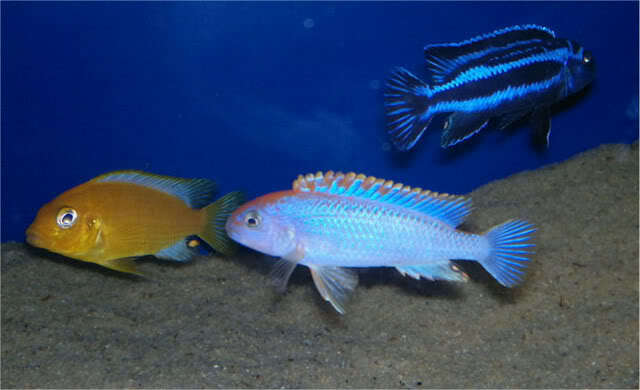 I guess it will become like Florida with oscars, midas cichlids, peacock bass, red devils gone feral. 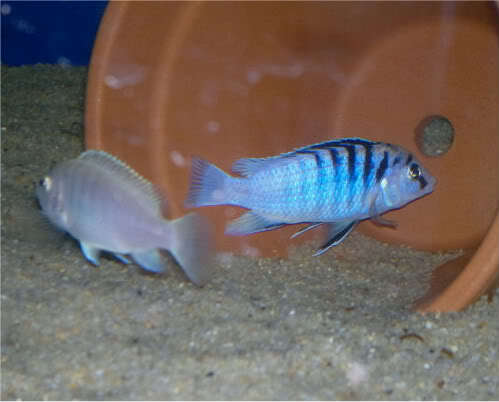 My dominant male Labidochromis chisumulae showing off to a girl.